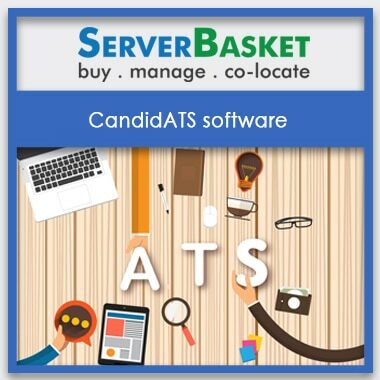 SaaS is software as a service which means that it is a software distribution model in which Server Basket hosts applications of your choice and makes them live and available to you over the internet. 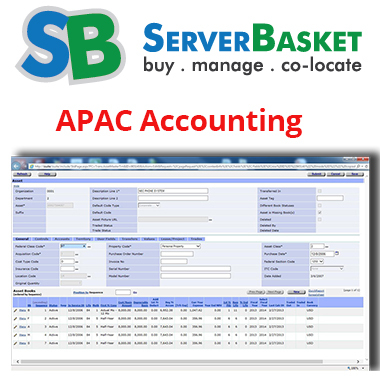 SaaS is one of the main categories of cloud computing. 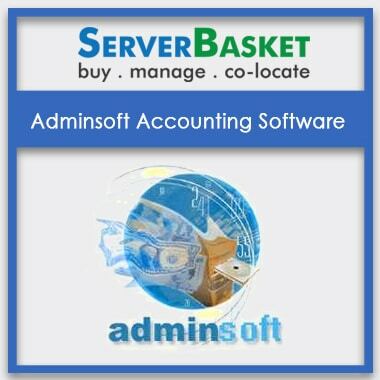 There are several advantages of SaaS hosting such as, you can own the software, i.e. you get the actual indefinite license, and you only pay once beyond the maintenance. If you stop paying for the maintenance of the software, it will continue to work at the version it is on. Your data will be in the most secure data center that offers multi-site redundancy benefit in case of any disaster scenario. You can connect to the backups almost anywhere and can still bring your application back and live on the live road with little to no interruption. 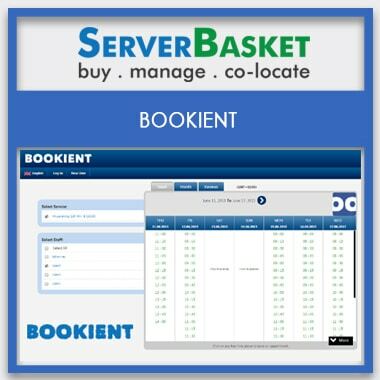 We at Server Basket are offering SaaS on the lease. 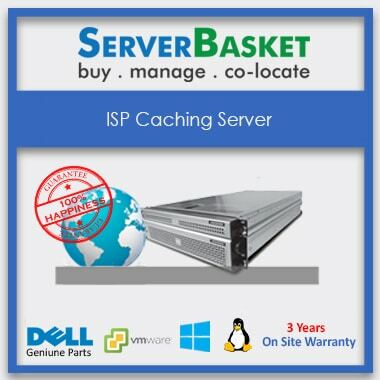 This can save up a lot of your money on buying hardware, to installing software and maintaining, upgrading the software etc. This is the best offer one can get as you invest less and gain more. If you are looking forward to getting software on a lease, then do not delay. SaaS solutions are ideal if you want to get the software you need without having to take care of hassles such as installations and updates yourself. 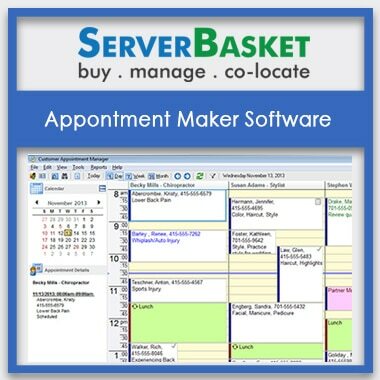 Many software is ready to use, and with SaaS, you get full software support from Server Basket. All you need to do is get in touch with our expert and share your requirement and leave the rest of it to us to take care of. 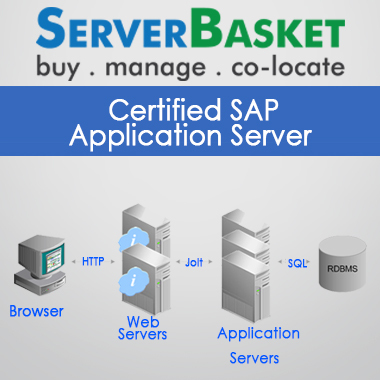 We at Server Basket are offering a wide range of SaaS products to choose from. 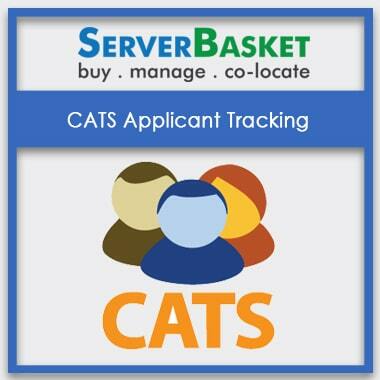 Some of the available products are Manager Accounting Software, Standard Accounts Software, Bizz Wiz Software, CATS Applicant Tracking Software, Candid ARTS Recruiting Software etc. All the products that are available from our store come with the lowest possible prices compared to any other store in the market. 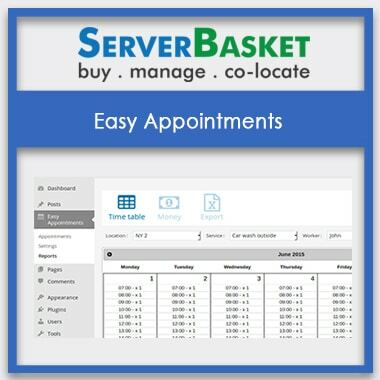 SaaS from Server Basket supports multiple users and provides a shared data model through multi-tenancy model. Not only can you support multiple Customer alignments within your data store, but you can also connect multiple applications and partition the data so that they are secure and separate from each other. As your selected software is installed and hosted in the cloud, it is easily accessible with the use of the internet, and the respected user can even access the software through mobile devices wherever they are connected. It includes checking and updating customer order histories before making a call for sales and also having access to real-time order details of the customer. 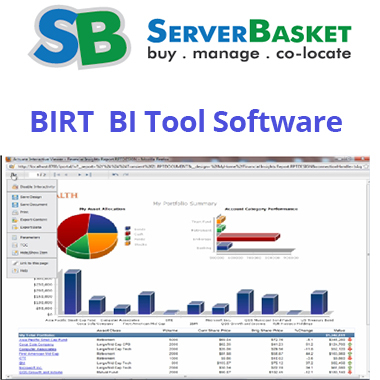 We at Server Basket provide fully managed SaaS services. For many businesses, a SaaS solution usually works best. It benefits your business and can help you save money and time over traditional IT support and software. SaaS hosting scales up your business and allow you to customize your plans to get the right features and support you need to build a successful business. 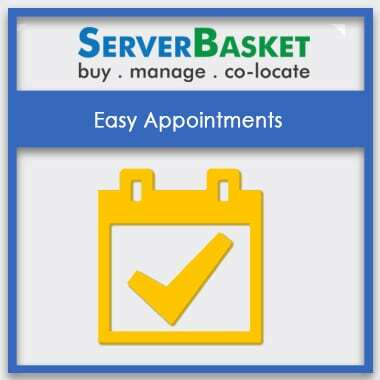 Server Basket provides 24/7 technical support to our Saas customers. We have the best technical support team, certified and experienced that can deal with any customer queries or issues related to SaaS hosting. You can reach out for the support services through live chat, phone call or emails.